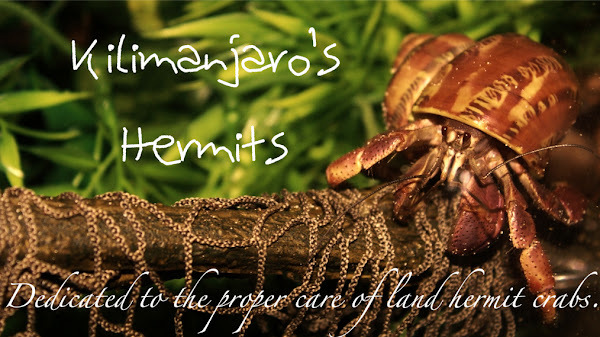 Hand-harvesting items for your land hermit crabs is a great way to give them organic, natural foods for free! It's great to connect back to nature and take a long hike while getting some delicious delectables for your crabs. Oak leaves, maple leaves, basswood leaves, swordfern, cattail... there are so many possibilities! Today, I harvested some oak, maple, and moss for the crabs and for my store. It was a great day! To learn more about items you can harvest, click here. To purchase pre-harvested items from my store, click here.